Fathers day is coming up this weekend and we are having a huge sale at our Hoover location in appreciation of the holiday! June 15th, 16th, and 17th only, at our Hoover Nursery and Farm Market all plants will be 25% off! And don’t forget that Alabama Grown fruits and vegetables are at their best! What better way to show dad how much you love his cooking skills than to buy lots of food and then force him to grill it for you! Alabama tomatoes are in! Vine-ripened to perfection, these home grown beauties are a sure sign of Summer! 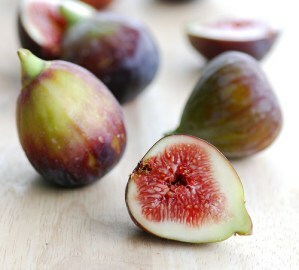 The first figs of the season have also arrived! But supplies are very limited so in order to get any you must sign up for the waiting list through the farm market. Hoover Nursery and Farm Market Sale! 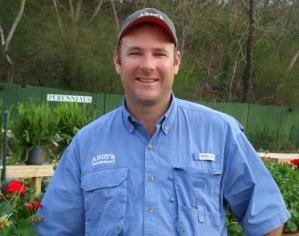 All Annuals, Shrubs, Perennials and other plants are 25% off! June 15-17 only at Hoover Location!